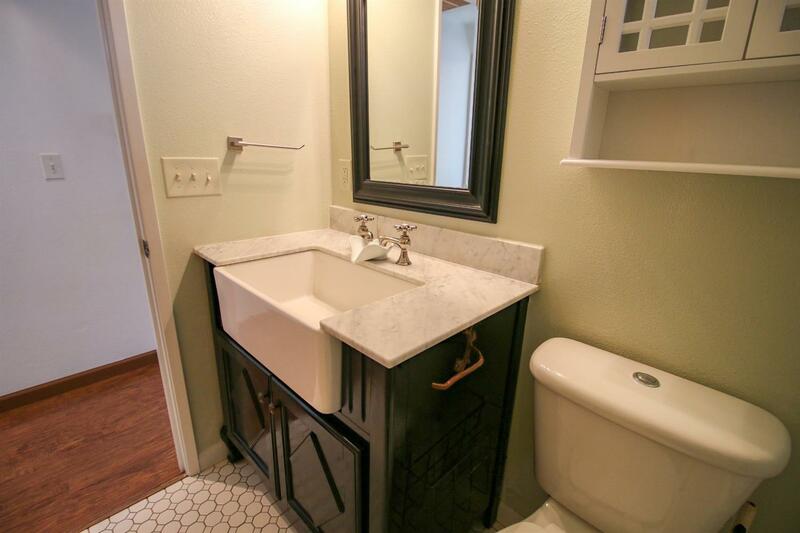 850 sq ft; lot: 0.19 acres - MLS# 2998754 Courtesy of Expert Properties Inc.
Charming cottage on a spacious lot in Jacksonville, just a half-mile to the Britt Gardens, and downtown shopping and dining. 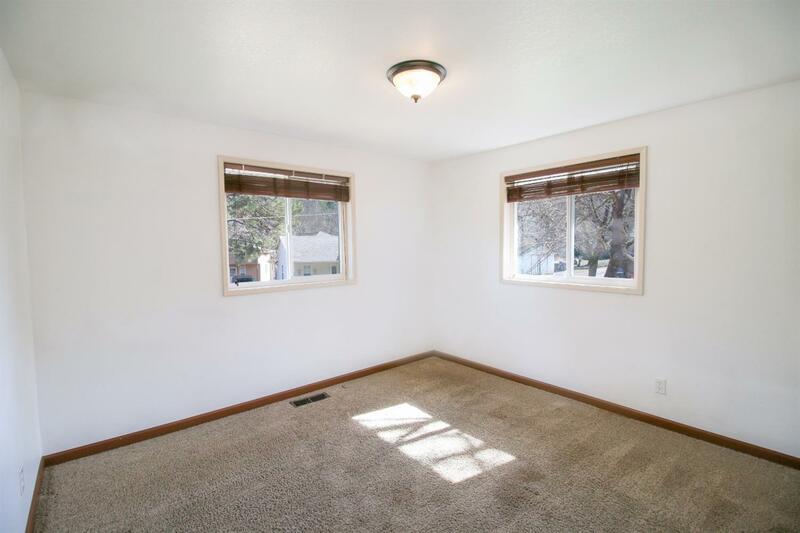 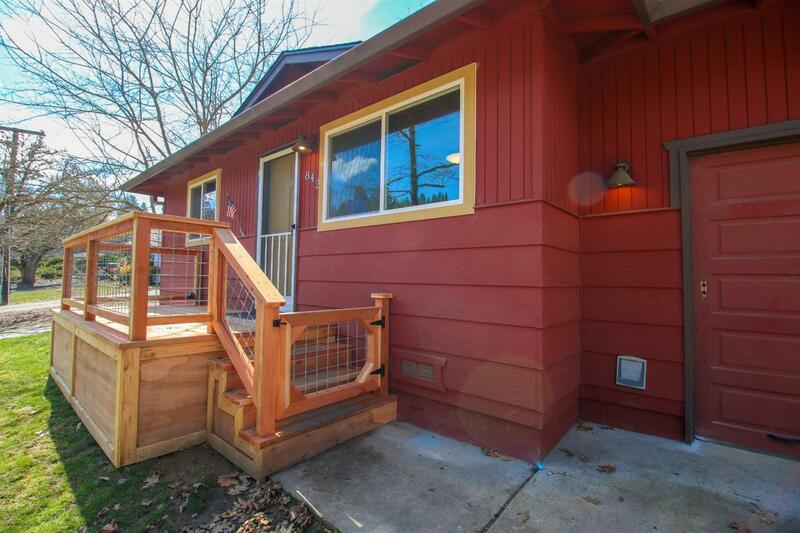 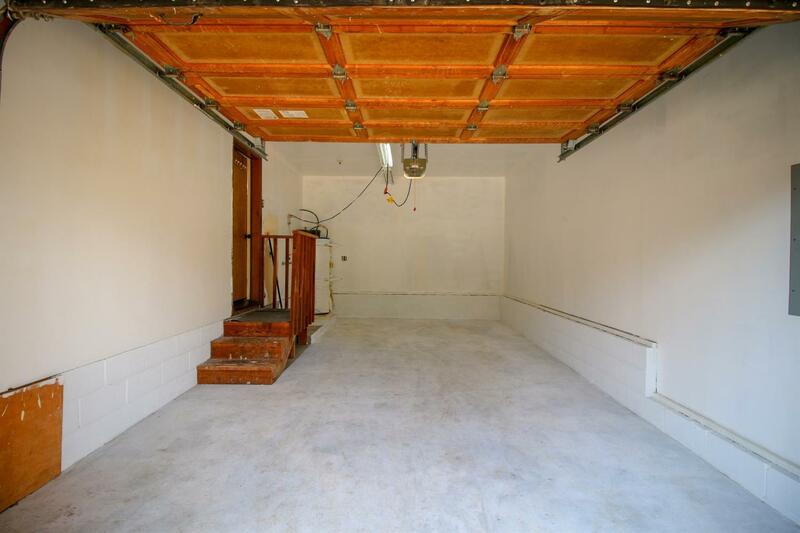 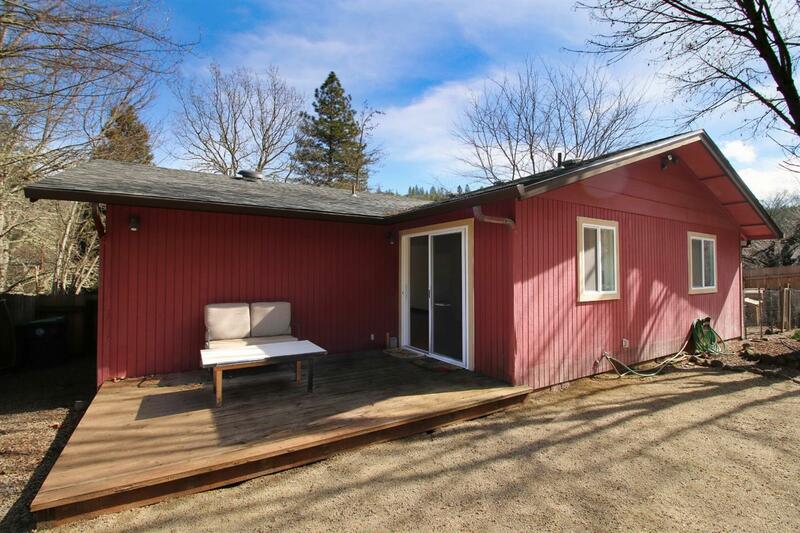 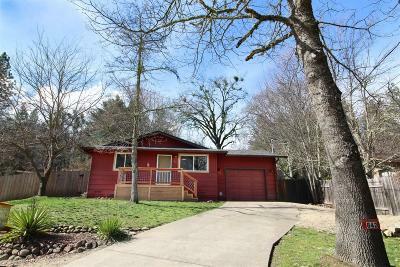 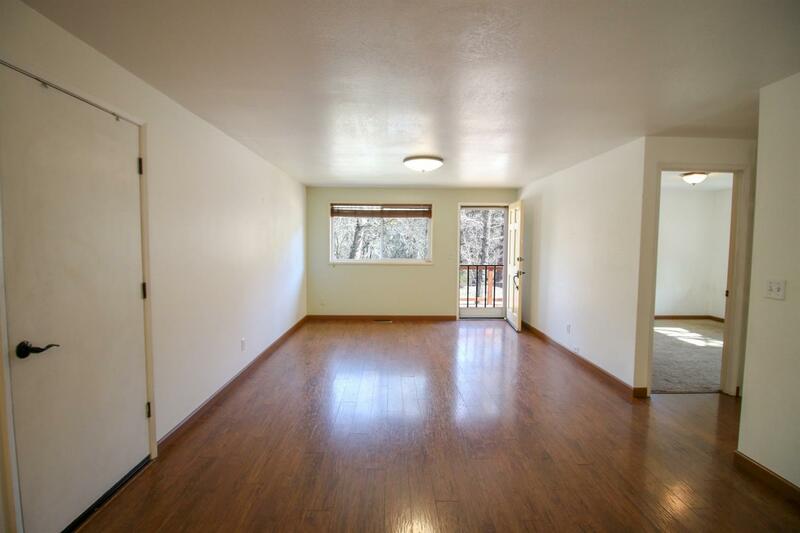 Recently updated, this home has a new roof, windows, water heater, finished garage, new vapor barrier in the crawlspace, newer heat pump, and a new deck at the front entry. 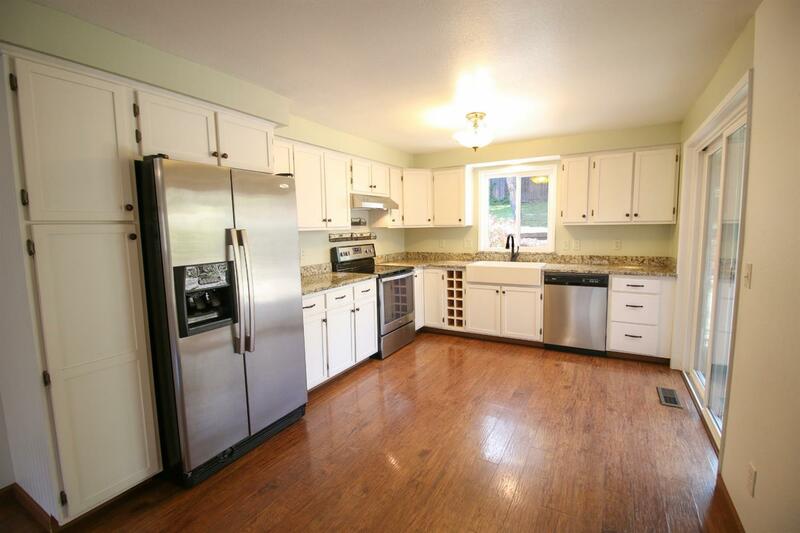 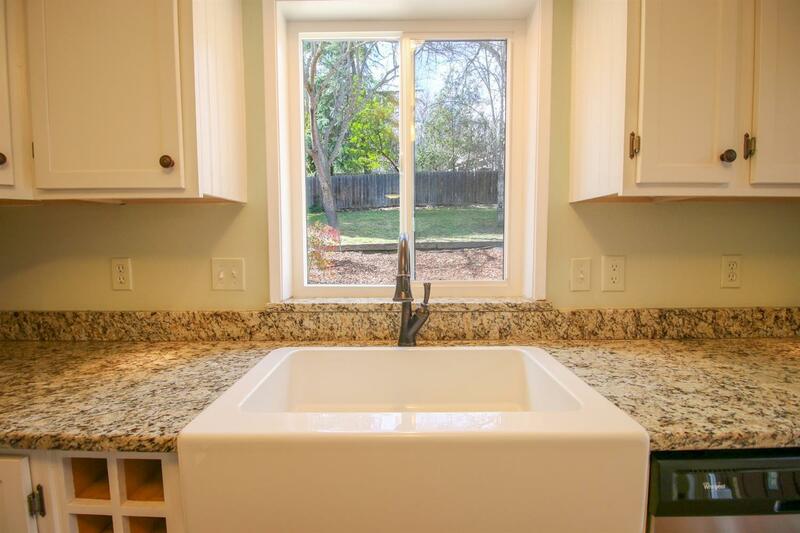 The kitchen offers slab granite counters with ample space for meal prep, a farmhouse sink overlooking the backyard, and stainless appliances, including range/oven, hood vent, refrigerator and wine refrigerator. 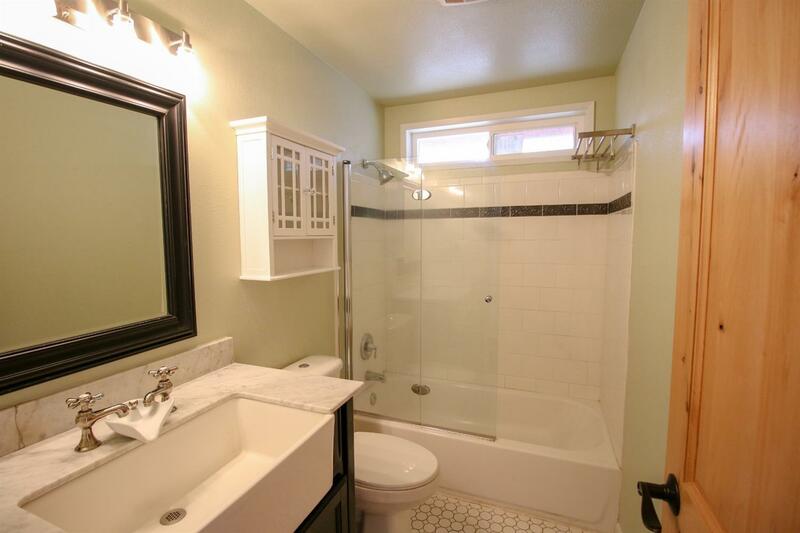 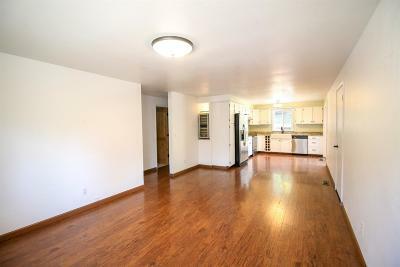 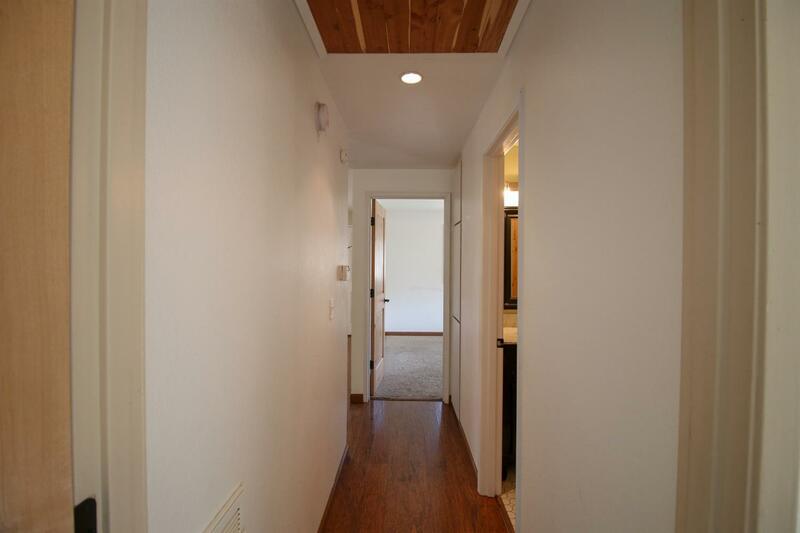 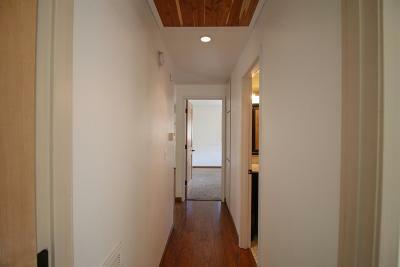 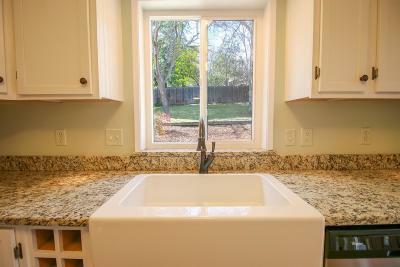 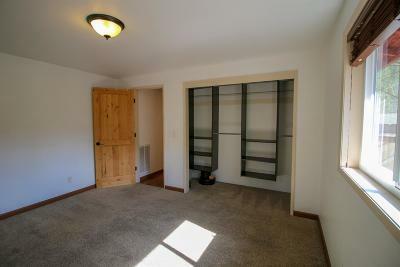 The two bedrooms are separated by a cute bathroom with tub/shower, and vanity with farmhouse sink. 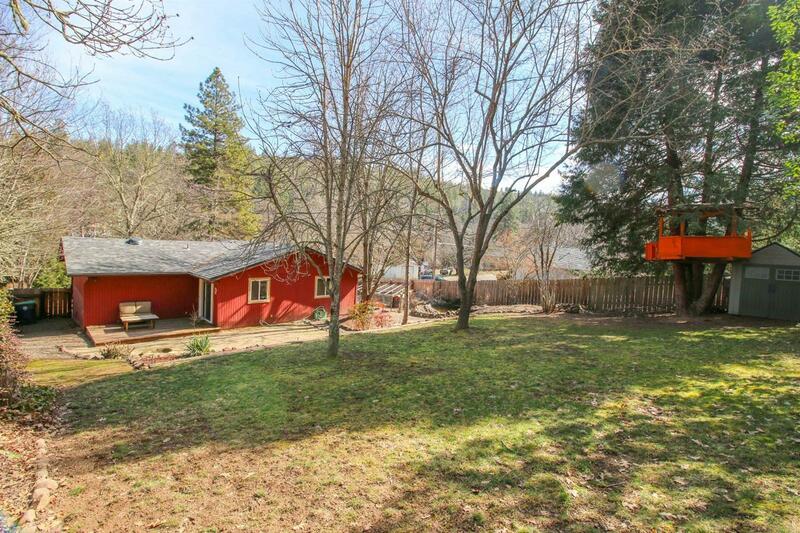 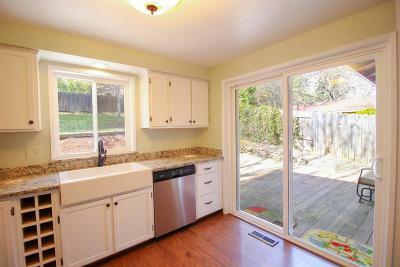 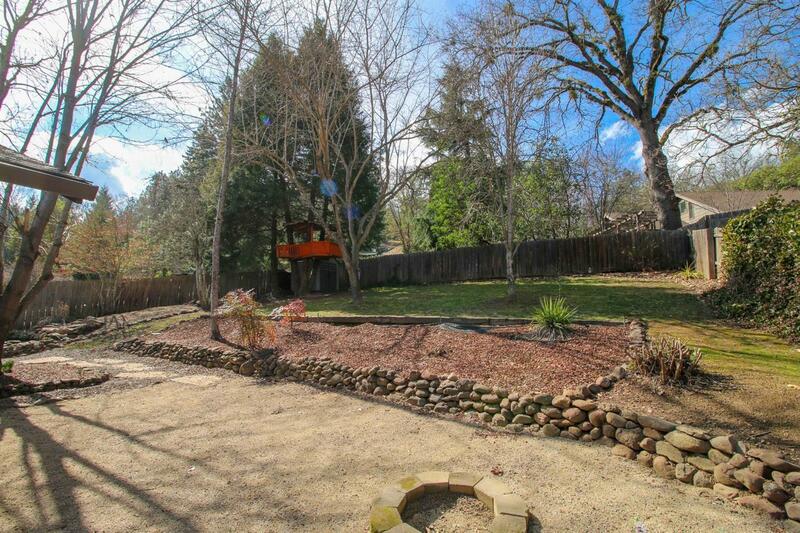 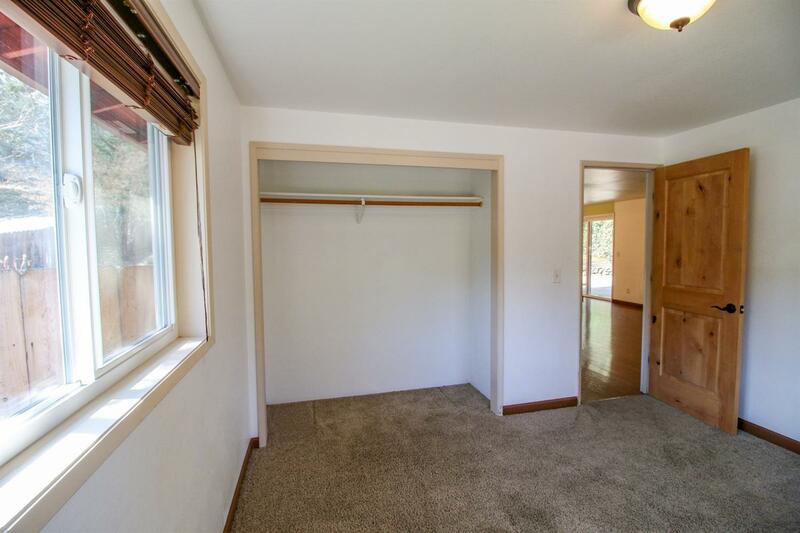 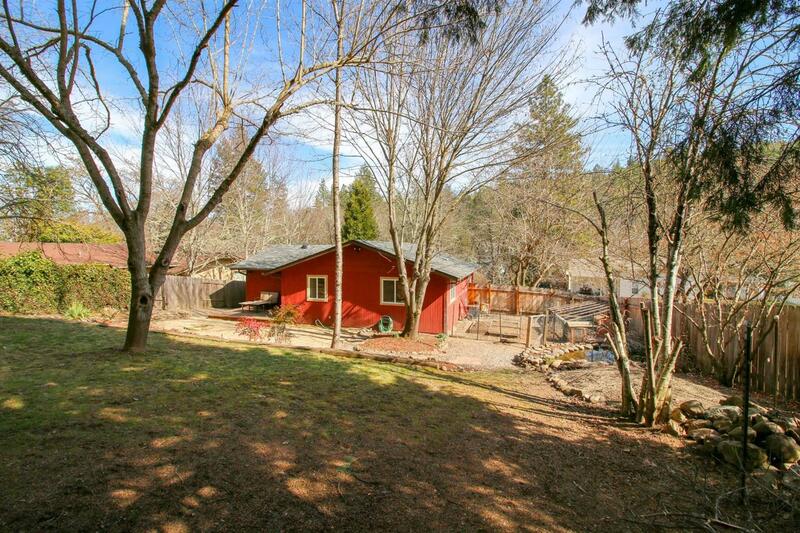 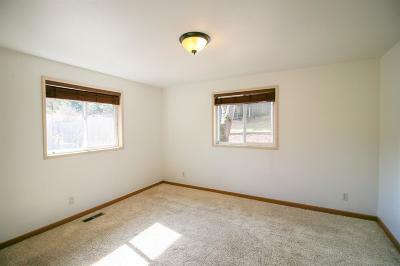 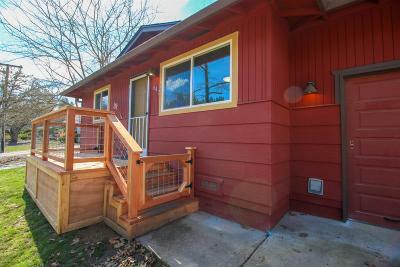 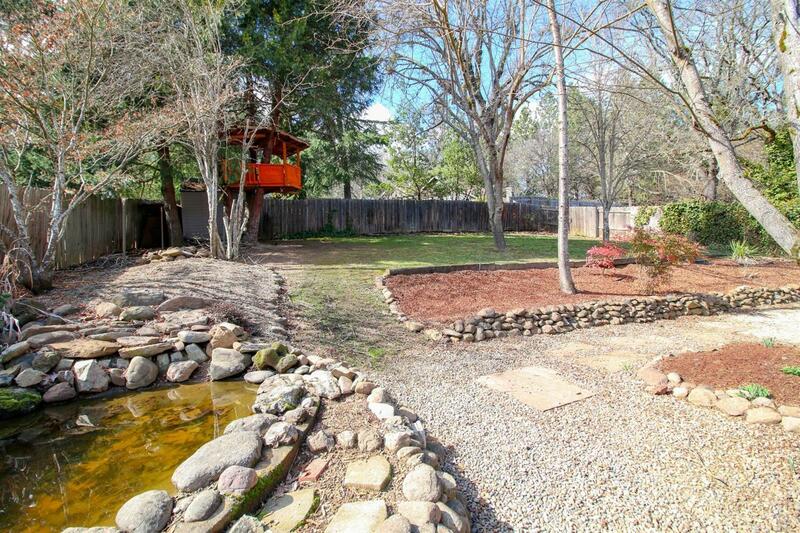 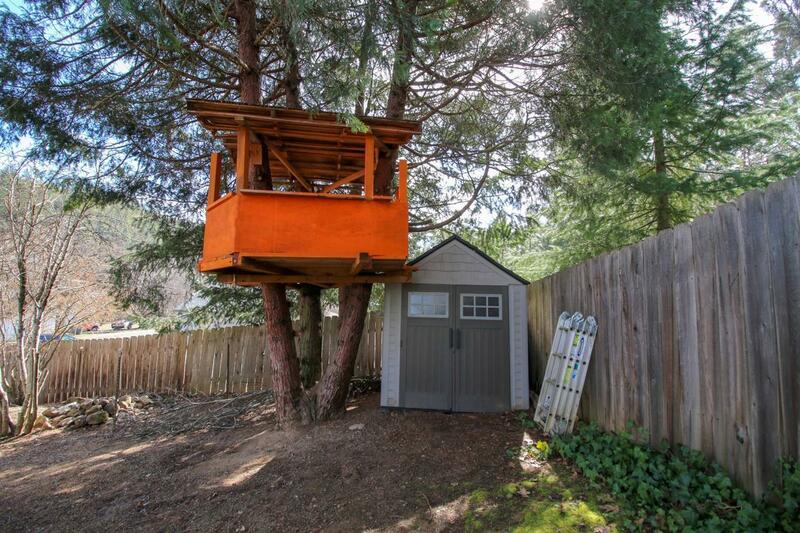 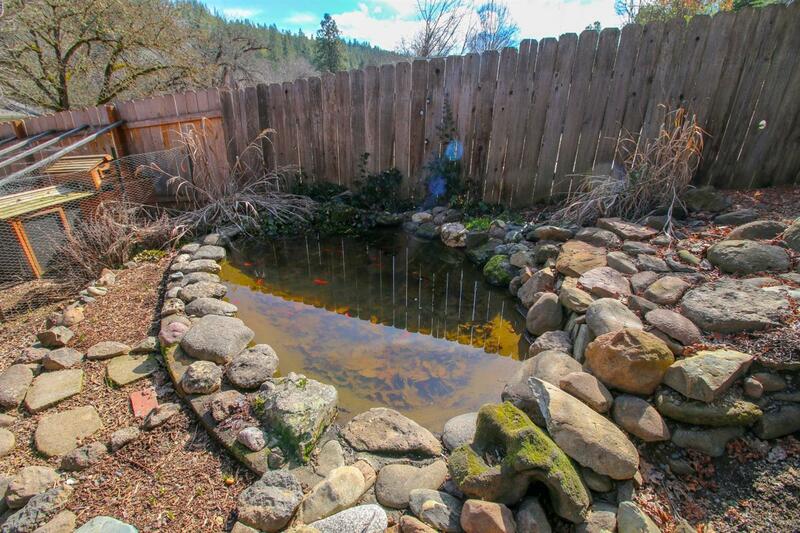 Plenty of room to play in the large backyard, complete with a deck, fire pit, pond, storage shed, and a fun treehouse. 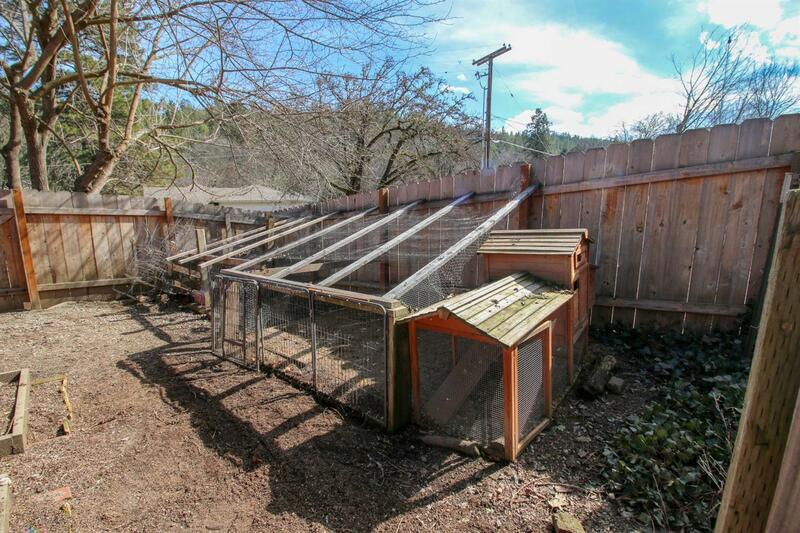 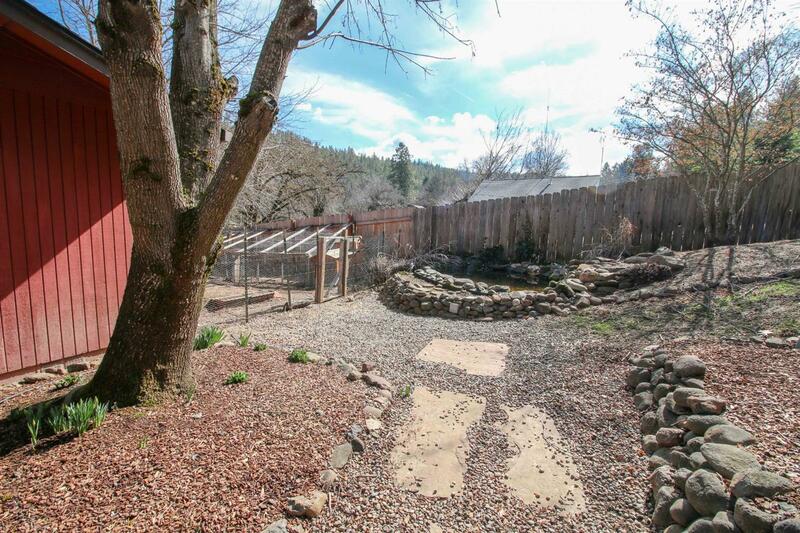 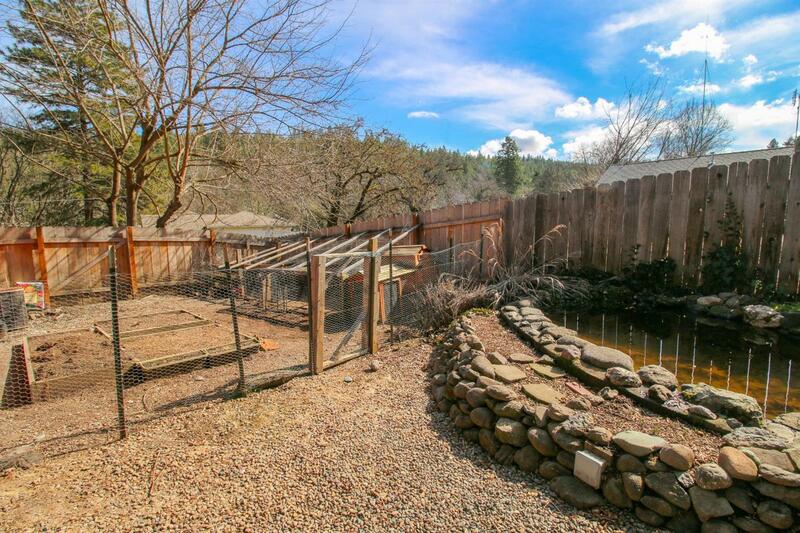 The side yard is ready for you to plant your garden and house your chickens! 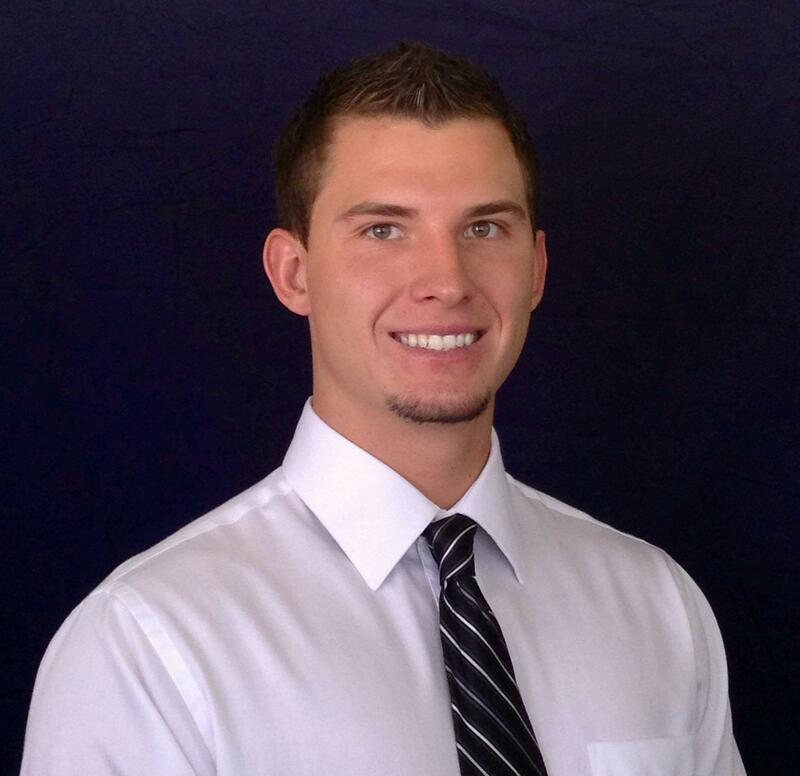 Come see this home today and start enjoying the Jacksonville life!